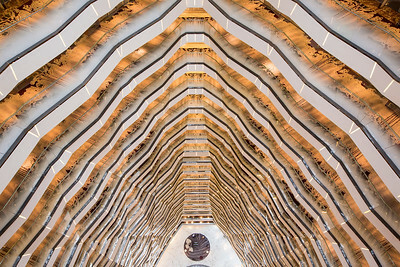 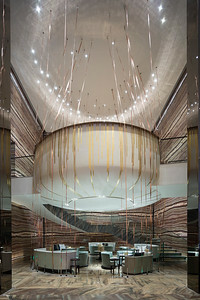 A view looking up from the lobby of the Four Seasons Hotel, Guangzhou. 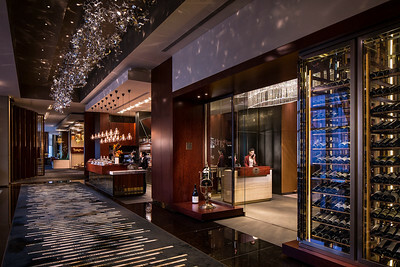 Employees pose at the front desk and lobby of the Marco Polo Shenzhen hotel in Futian District, Shenzhen, Guangdong Province, China. 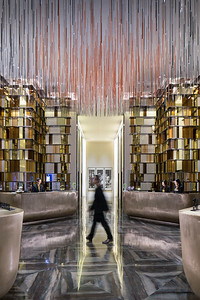 Models and employees pose at the main lobby and front desk in the Marco Polo Shenzhen hotel in Futian District, Shenzhen, Guangdong Province, China. 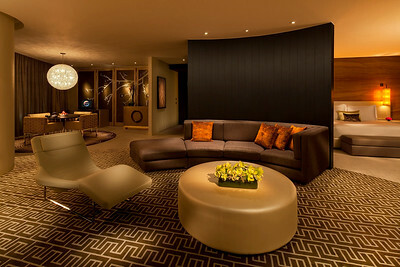 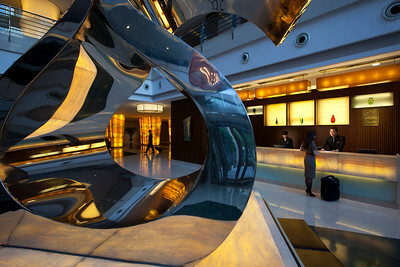 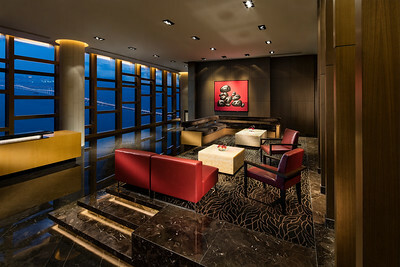 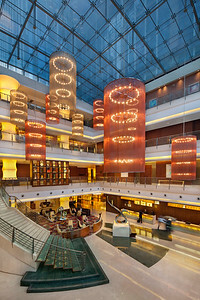 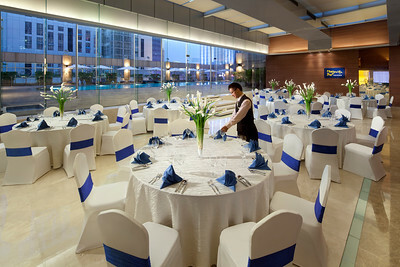 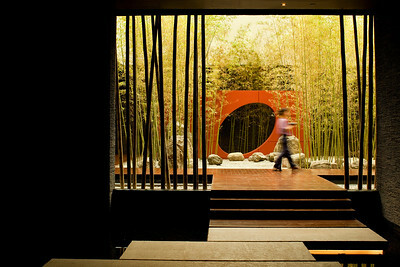 The lobby lounge at the W Hotel is seen in Tianhe District, Guangzhou, China. 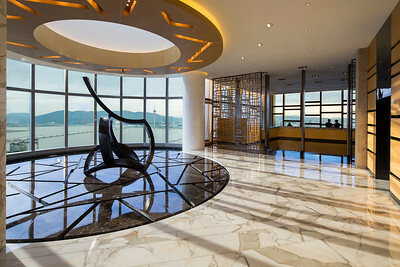 Image from Ponte 16 in Macau. 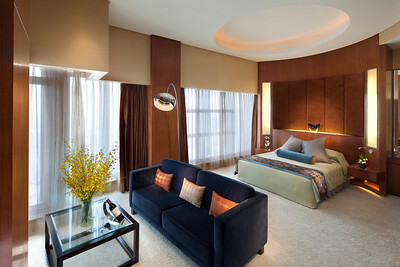 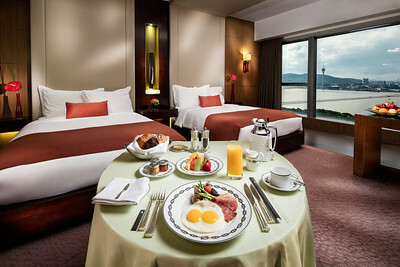 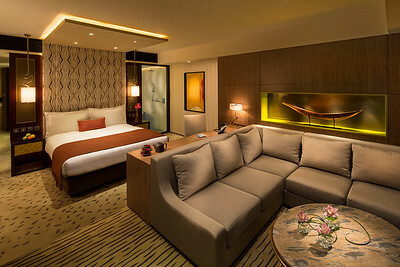 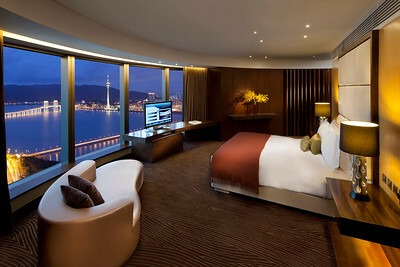 Marco Polo Suite hotel room at the Marco Polo Shenzhen hotel in Futian District, Shenzhen, Guangdong Province, China. 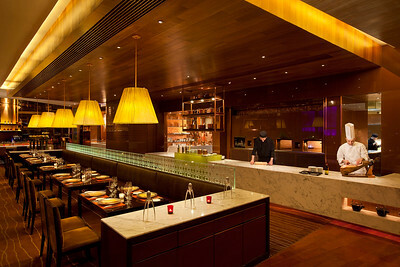 A waiter poses in the Margarita Bar dining area at the Marco Polo Shenzhen hotel in Futian District, Shenzhen, Guangdong Province, China. 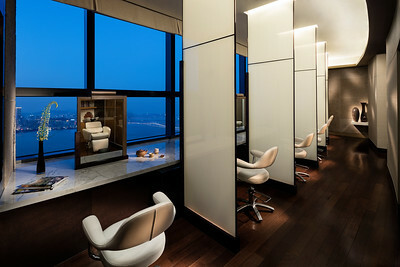 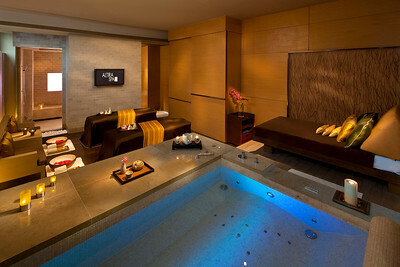 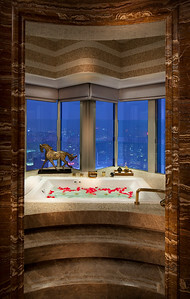 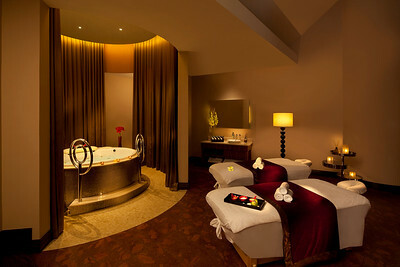 Presidential Suite bathtub at the Marco Polo Shenzhen hotel in Futian District, Shenzhen, Guangdong Province, China. 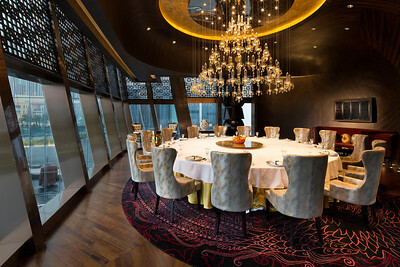 Interior of the Tasting Room restaurant at the City of Dreams casino resort in Macau, China. 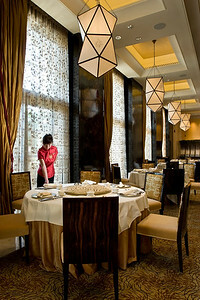 Zi Yat Heen Cantonese dim sum restaurant at the Four Seasons Hotel, Venetian Macau, Cotai Strip, Macau SAR, China on November 12, 2008. 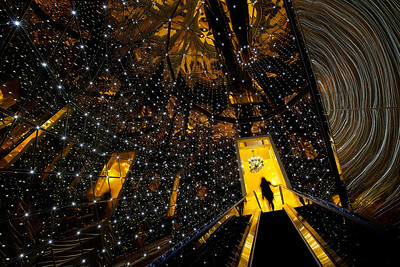 Photography by Forbes Conrad. 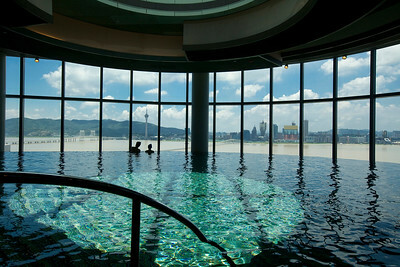 Swimming pool at the Altira Hotel in Macau. 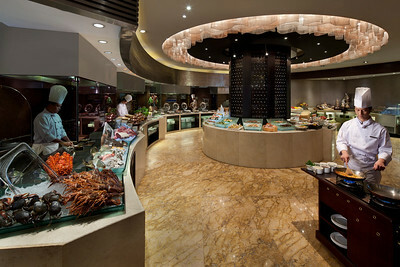 Chefs pose in the open kitchen / buffet area of the Cafe Marco restaurant at the Marco Polo Shenzhen hotel in Futian District, Shenzhen, Guangdong Province, China. 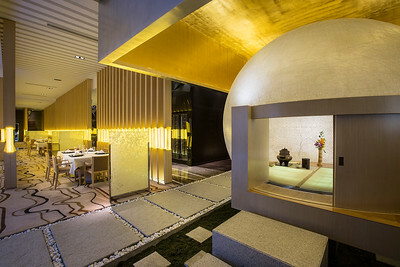 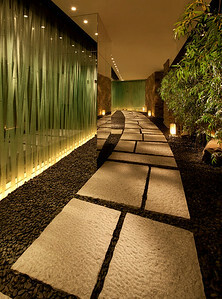 Interior at Yamazato restaurant in Hotel Okura, Macau. 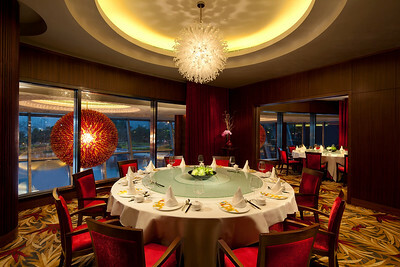 Private dining room at the Jade Dragon restaurant in the City of Dreams casino resort in Macau, China. 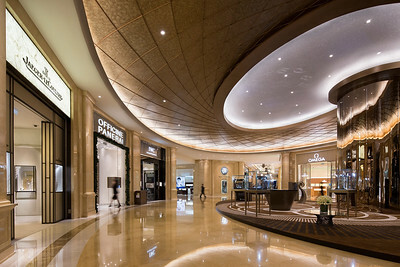 The DFS Galleria shopping mall is seen at the Venetian Macau. 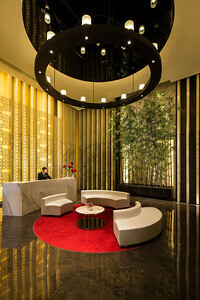 Staff pose in the lobby of the W Hotel in Tianhe District, Guangzhou, China.